Welcome to 3117 Harper Rd. This home is being sold as is. If you are looking for a home on 2 Acres to make your own you are in luck. 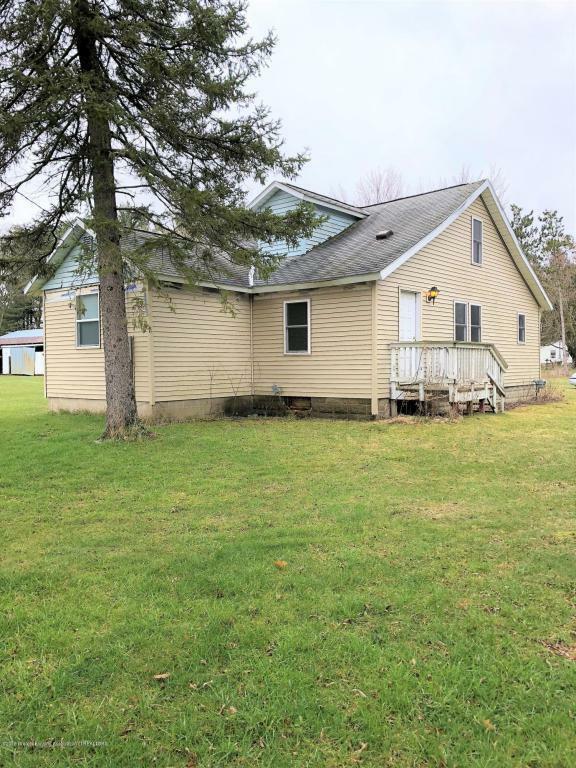 Home has been gutted, 3 Bedrooms, 1 bath w/the possibility for a 2nd full bath two car garage, pole barn, mason schools and partially completed renovations.